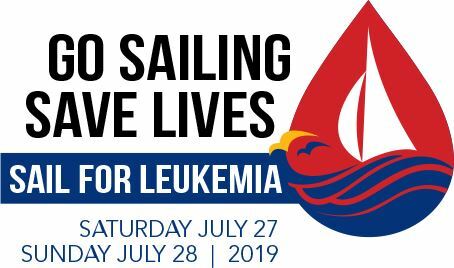 Thank you for your interest in the Sail For Leukemia event, benefiting The Leukemia & Lymphoma Society (LLS). Your support is the key to helping LLS achieve its mission of creating a world without blood cancers. This year's event will be held Saturday, July 27th and Sunday, July 28th in Lake City, MN. The two day event will take place at the Lake City Marina, hosted by the Lake City Yacht Club. This is a great opportunity to support an outstanding cause and enjoy a beautiful sail on Lake Pepin.